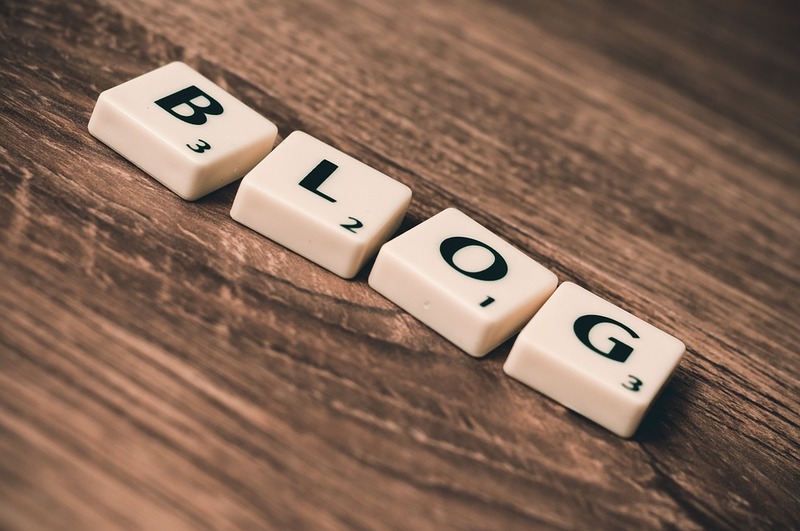 Blogs often break the news, and about half of the time, they get into trouble for doing it. Some bloggers are kamikaze-like, publishing material on a sniff of information, and not caring whether it’s right or wrong. The result can be a lawsuit and/or being wholly discredited for publishing garbage. That’s not where you want your blog to be. If you’re writing news on a blog, you’re well advised to learn some basic rules of journalism before you publish a single word. Facts- Is the information on which your news is based correct? Does the news source contradict itself, or is it inconsistent with information? If so, look out. You may have picked up someone’s PR press release material, and that’s not news, it’s propaganda until you can put it in context with the situation. Always check your information for accuracy. Balance- There really are two sides to every story, and in any news context, there can be many more. One side of the story isn’t news; it’s just part of the report. If you’re writing news, you must consider the stakeholders in any news situation. Never be one-sided, unless you write your blog as an opinion piece. Defamation- Defamation involves accusing someone of doing something illegal or damaging their reputation. This is a very tricky area of law, and every word you write can be used against you if you get things wrong. Do not fall into this trap, at all costs. If you’re not sure, don’t publish. Opinions- You have a right to your views, but if you’re presenting something as news, there’s a big difference between intelligence and your views. You must make it clear that you’re expressing an opinion, not stating a judgment as a fact. Other news blogs can be “all pictures”, which is lousy SEO, meaning your blog’s ranking is likely to be dependent on picture tags. That’s a great way of getting to the lowest ranking in a hurry. Worse, it makes your actual text content semi-searchable, and search engines may not react well to a hotchpotch of different tags and vague relevance to search topics. Keep your formats for news and site design simple, and you’ll get the readers you want.